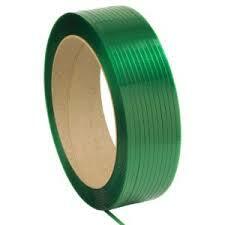 Polyester strapping is used when regular polypropylene strapping isn’t strong enough to get the job done. 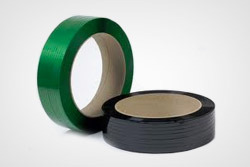 Can reduce indentation at unprotected package corners and unlike steel strapping, does not rust and stain products when exposed to the elements. 16 x 6 core size.